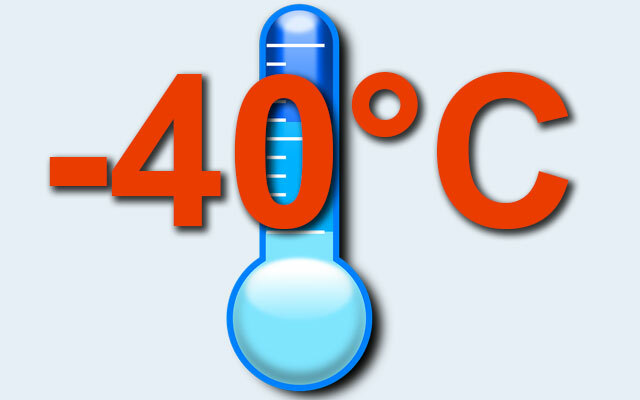 If you retrieve the temperature data from your LogTag and you see a reading of -40°C, don’t panic. This is just LogTag’s way of telling you it couldn’t read temperatures. Your refrigerator didn’t really get that low. If you have a LogTag that takes an external probe, like the one on the left, and you got -40°C readings, chances are that you did not attached the probe correctly or forgot to attach it at all. (Hey, it happens – we’ve done it ourselves.) Remove the probe and reattach it. Make sure it clicks into place properly. 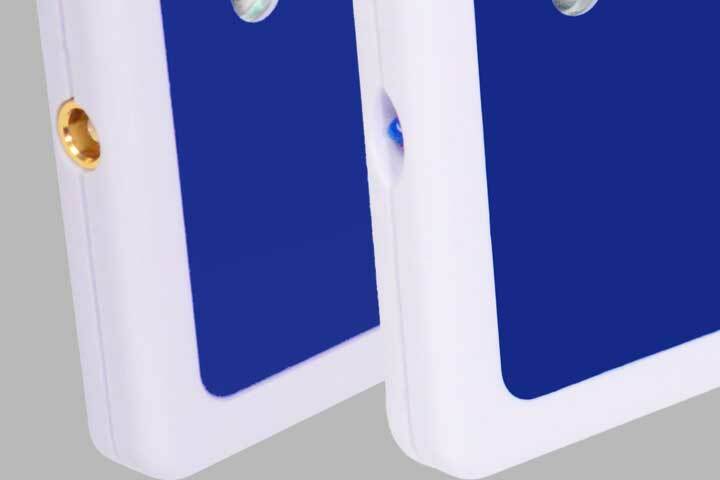 If your LogTag has a blue sensor on the side, like the one on the right, it has an internal temperature sensor and you cannot attach an external probe. We sometimes have customers who mix up their LogTags and try and attach a probe to a LogTag that cannot accept one. Usually, this will damage the sensor and cause the error readings of -40°C. 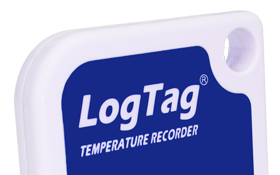 Only attach a probe to a LogTag that has a brass attachment point, like the Tag on the left. If none of these is the case in your situation and you are getting error readings, call us on 1300 30 33 34 and we’ll help you out.